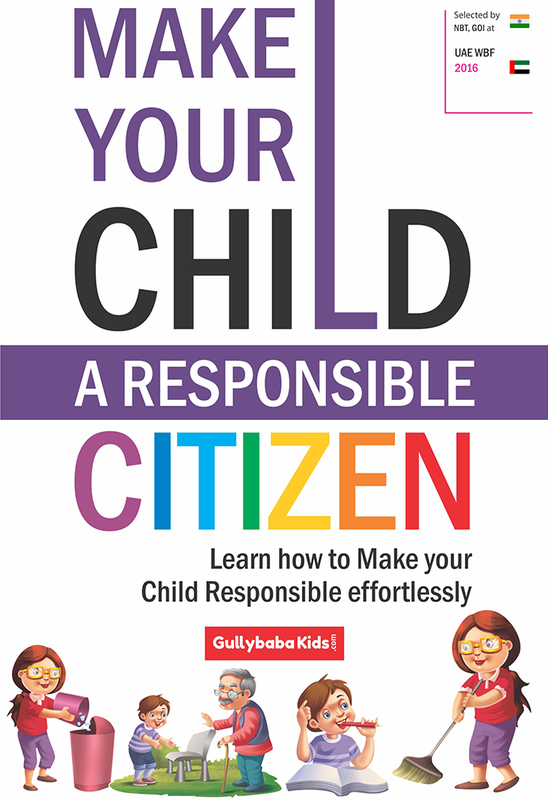 The Book ‘Make Your Child Responsible Citizen’ provides information about the values and skills that help your child develop strong character and become a good citizen. 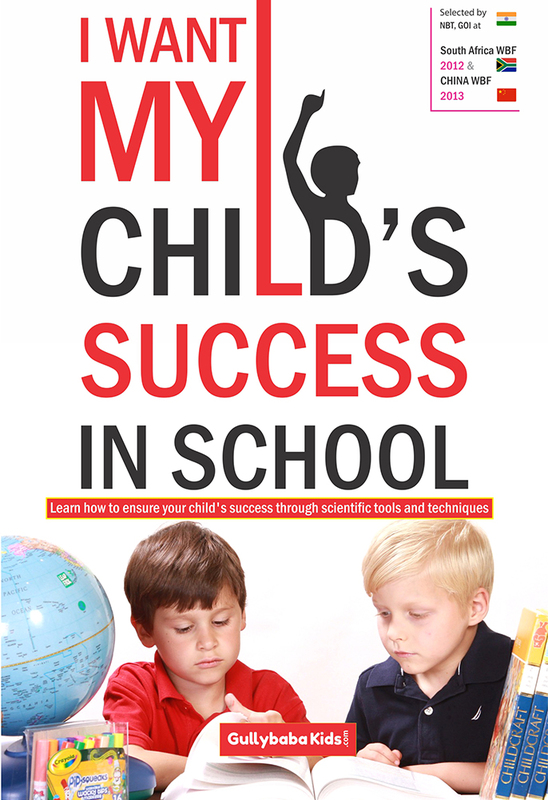 It suggests activities that you and your school-aged children can do to put those values to work in their daily lives. 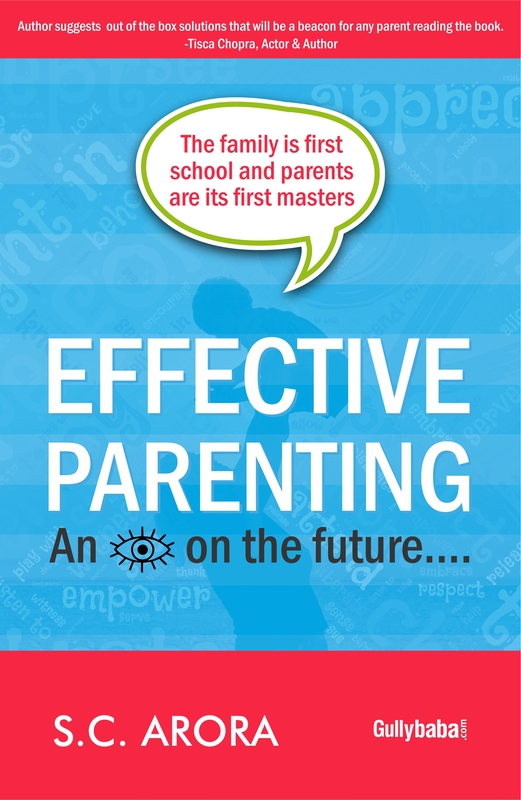 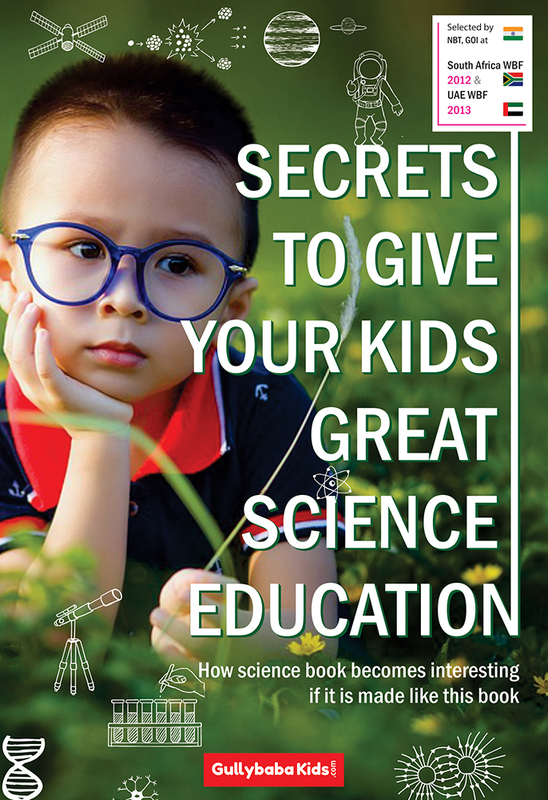 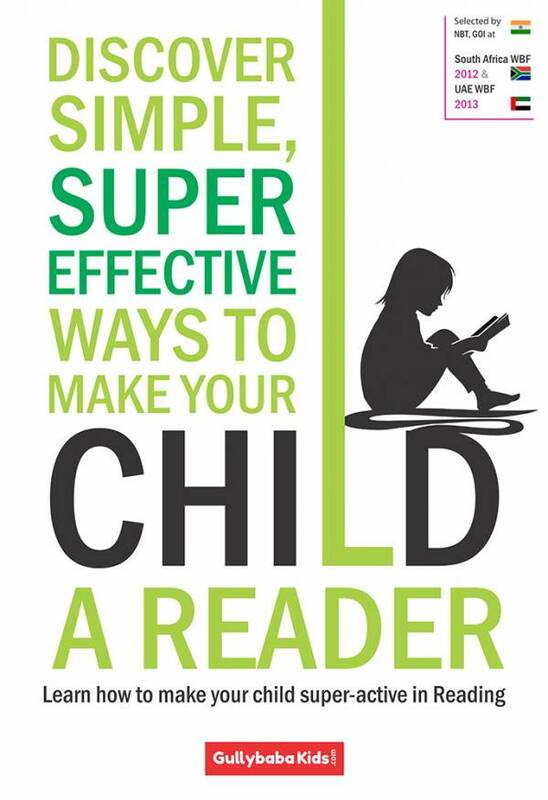 It contains some valuable tips for working with teachers and schools to ensure that you act together to promote the basic values that you want your child to learn and use.